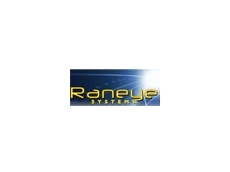 Raneye Systems provide the Night Watcher range of highly developed security lights which have an active coverage of up to 10m. 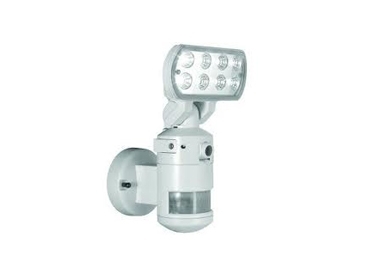 The Night Watcher security light system boast a unique robotic light head feature which also has a detection area of to 220 degrees. 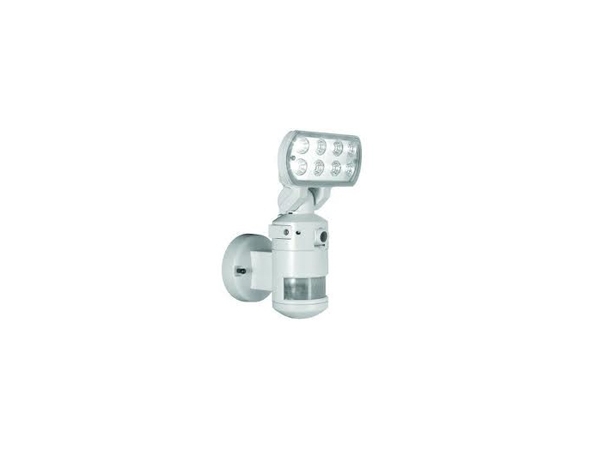 The robotic security light head works with Micro Processor Control by detecting motion within its sensory zone. 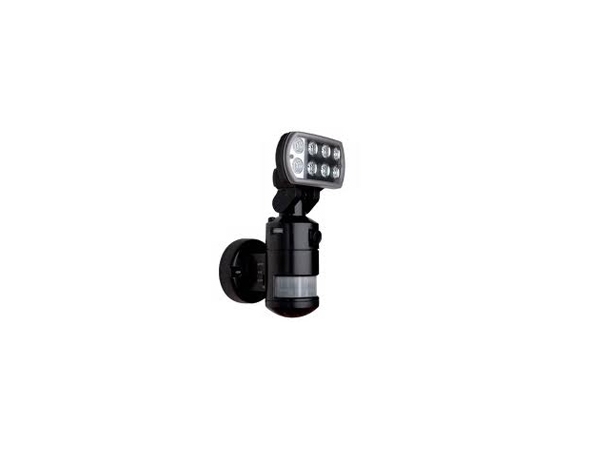 The head is capable of moving up to 70° either direction with it's auto tracking light, following the movement. 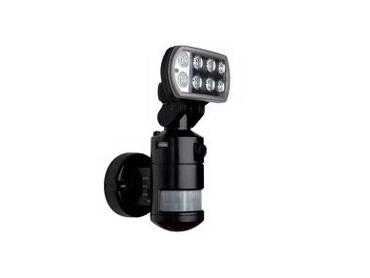 The Night Watcher security system ensures intruders and unwanted guests stay away from your property. 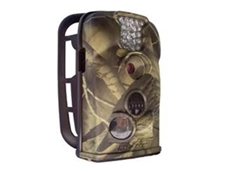 The security system provides both home and farm security, preventing theft of possessions and livestock theft. 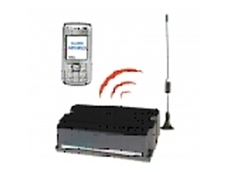 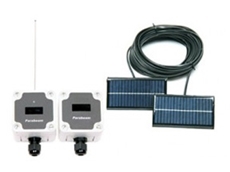 The base model can be upgraded to include an inbuilt CCTV camera and Digital Video Recorder.